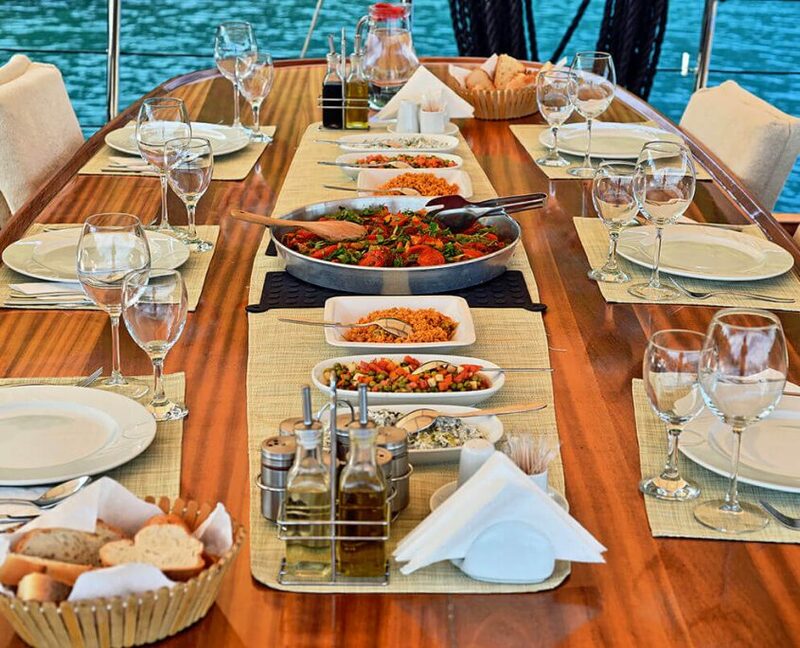 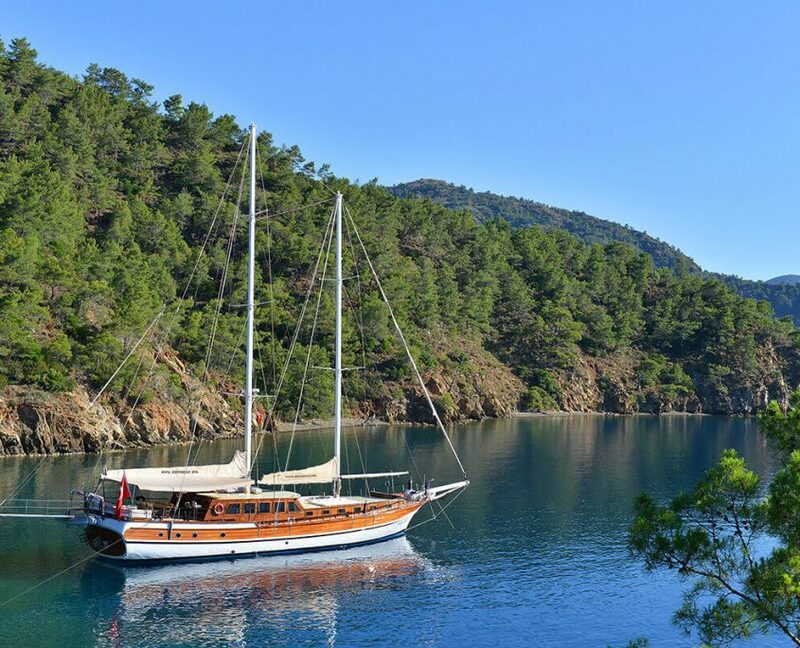 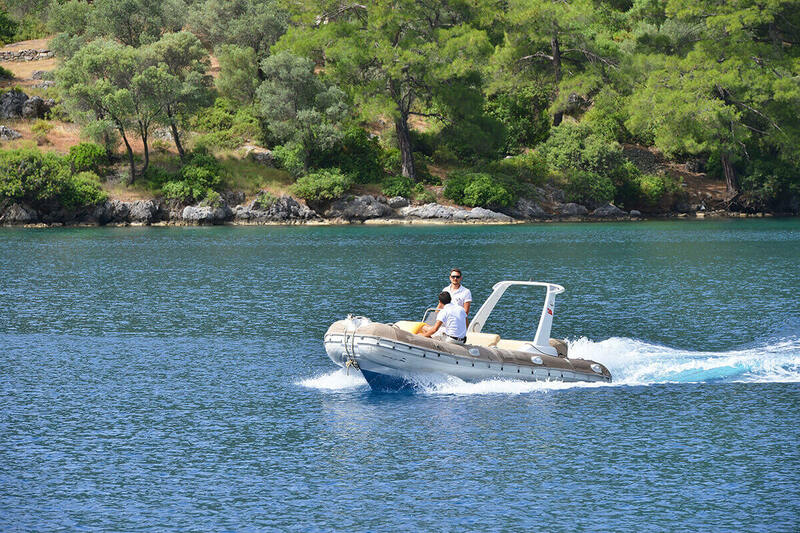 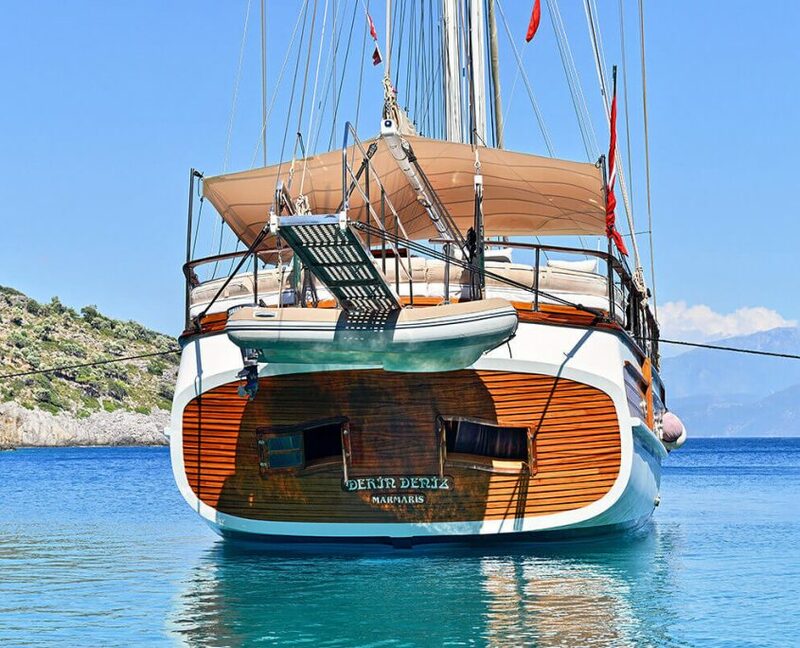 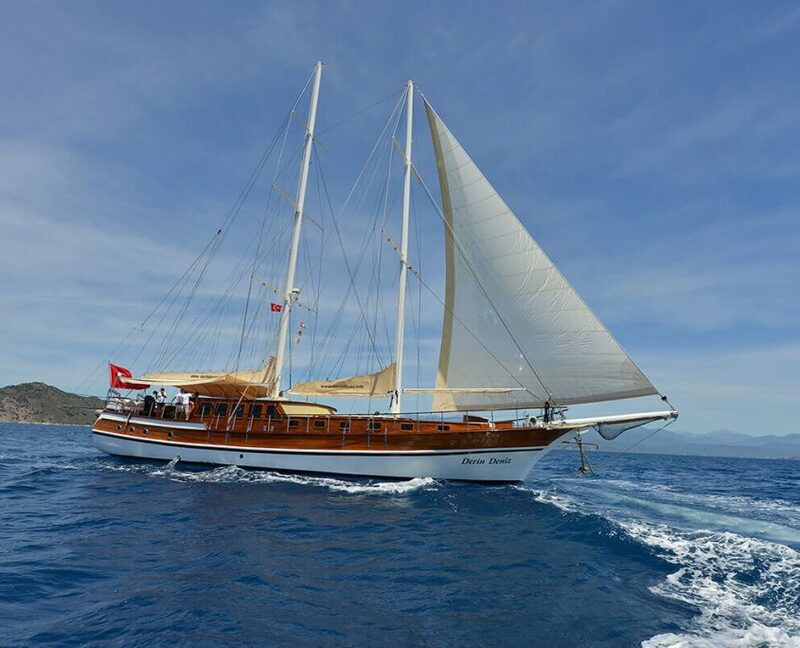 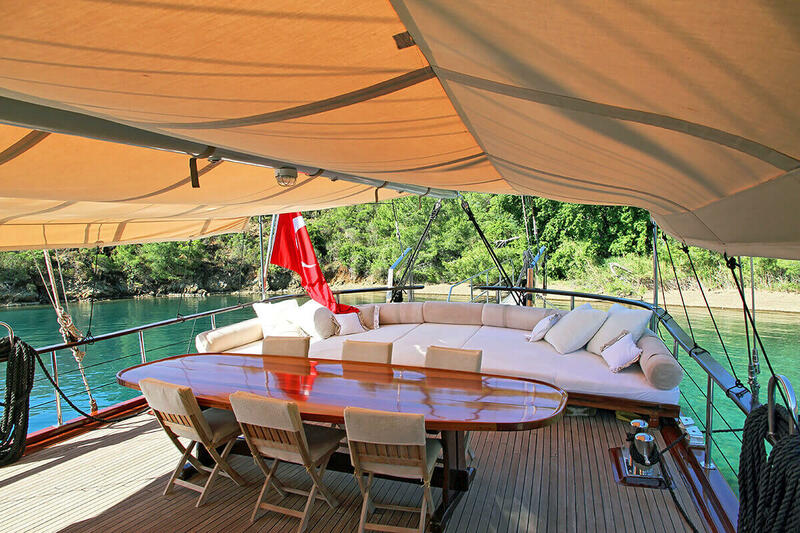 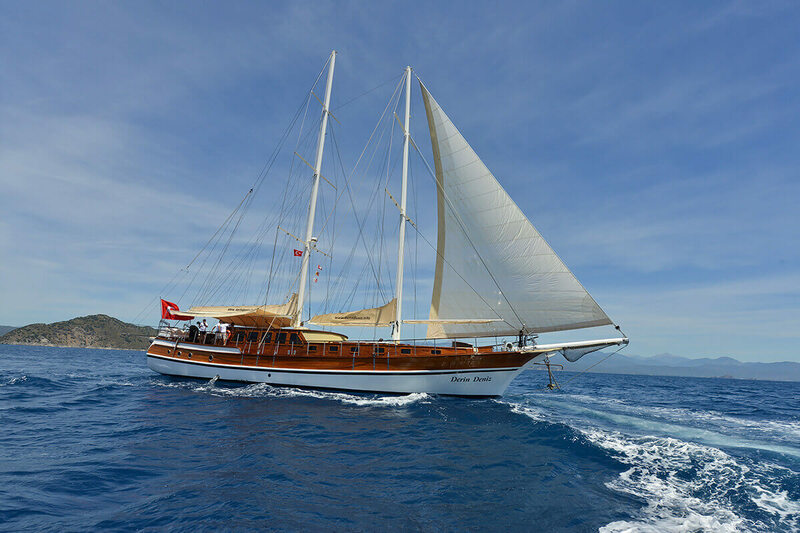 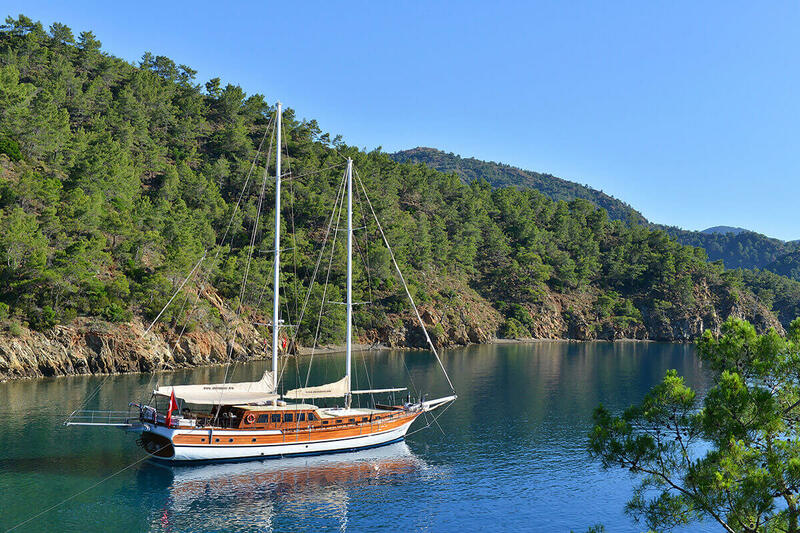 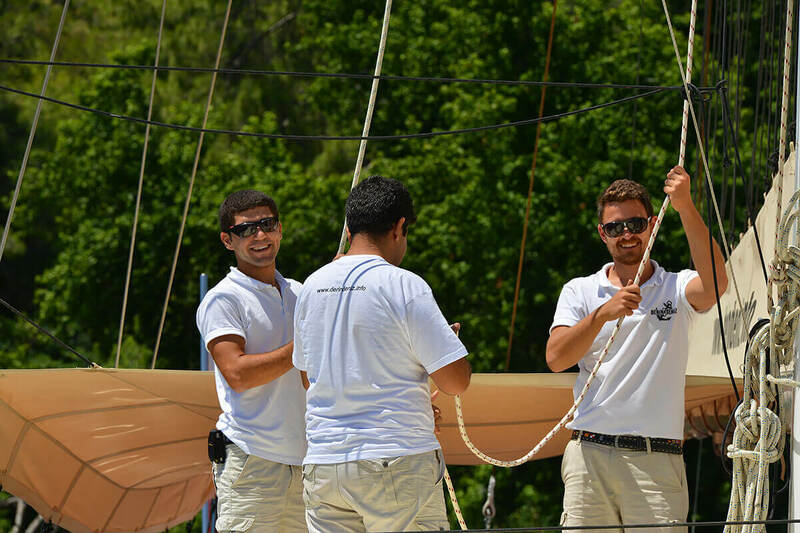 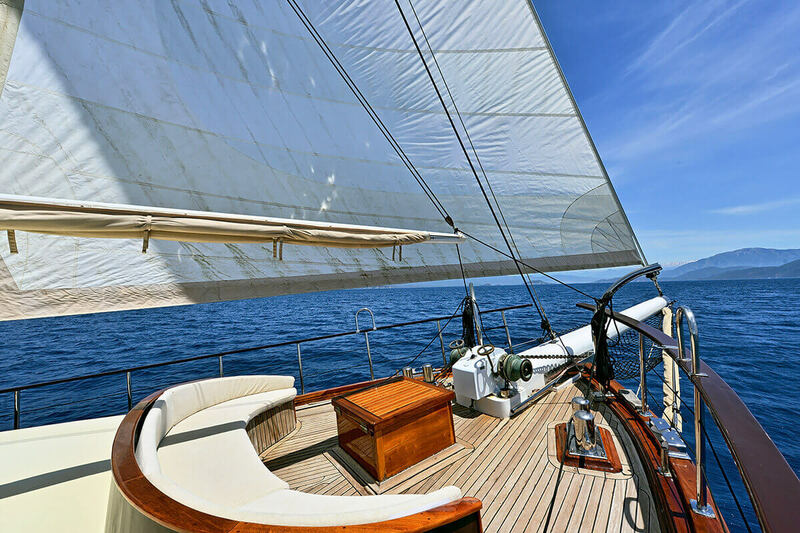 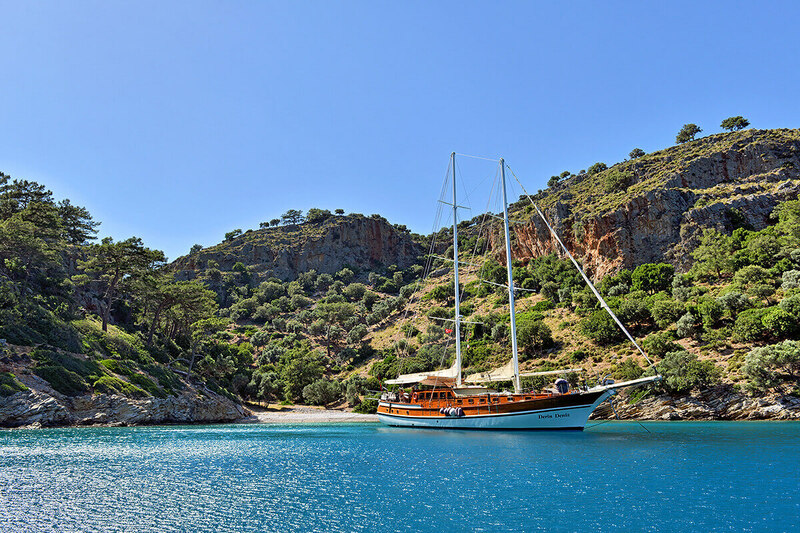 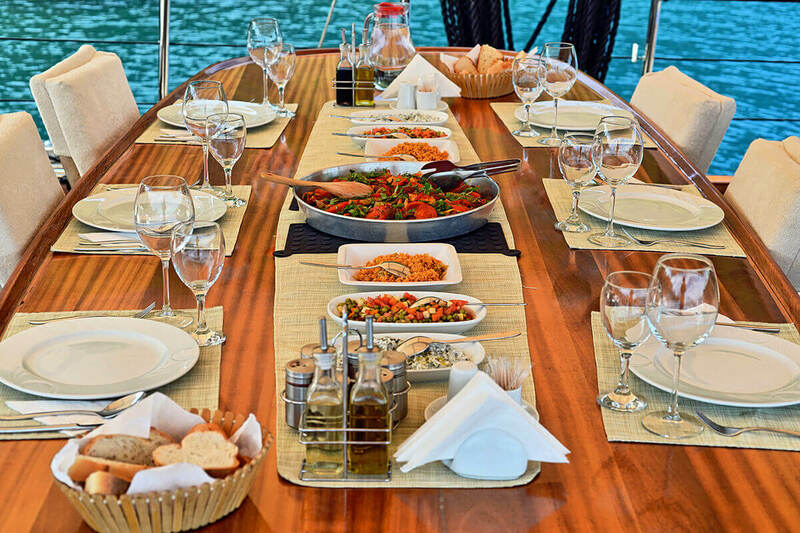 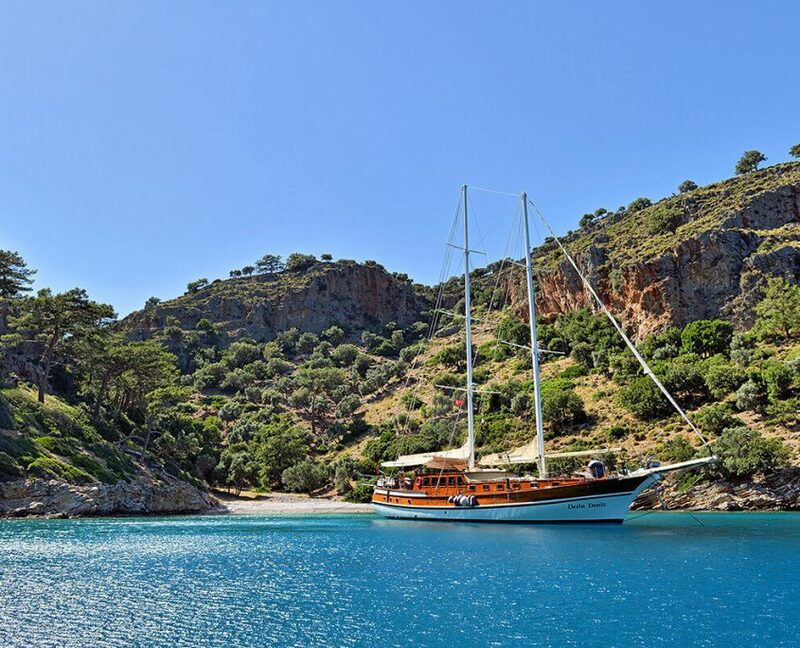 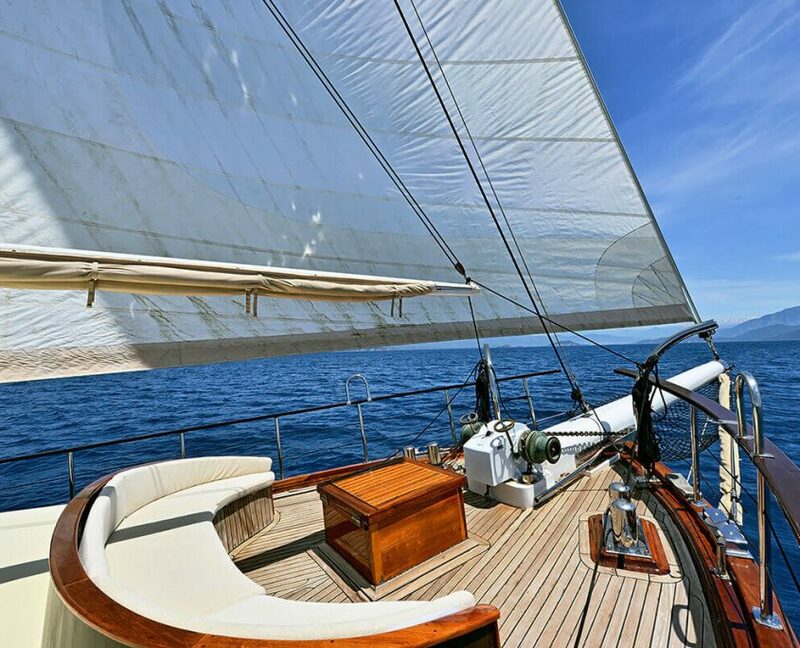 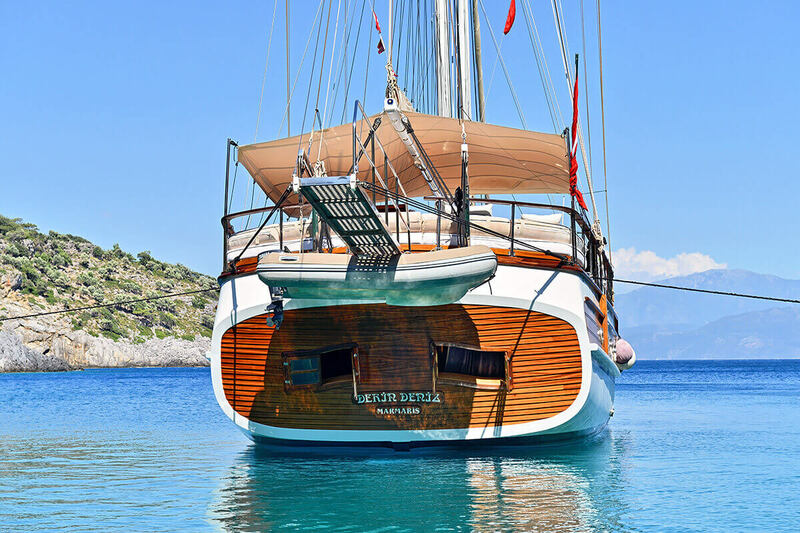 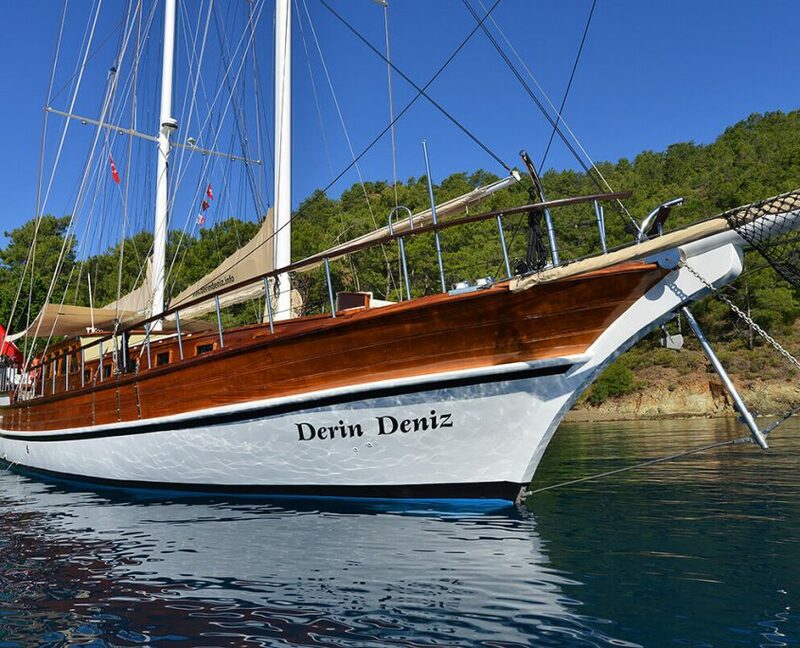 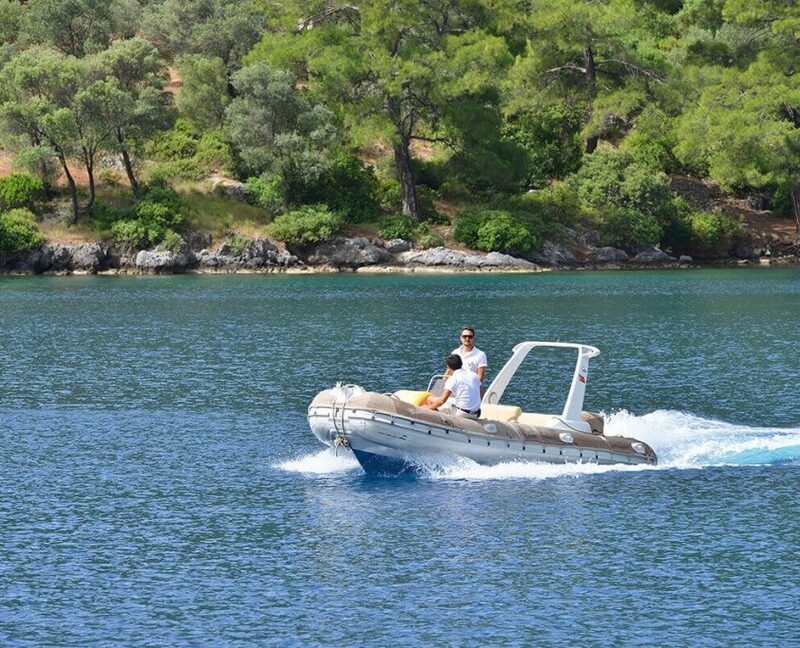 Gulet Derin Deniz is 27-meter luxury gulet yacht available for a Private charter cruise along Turkish coastline. 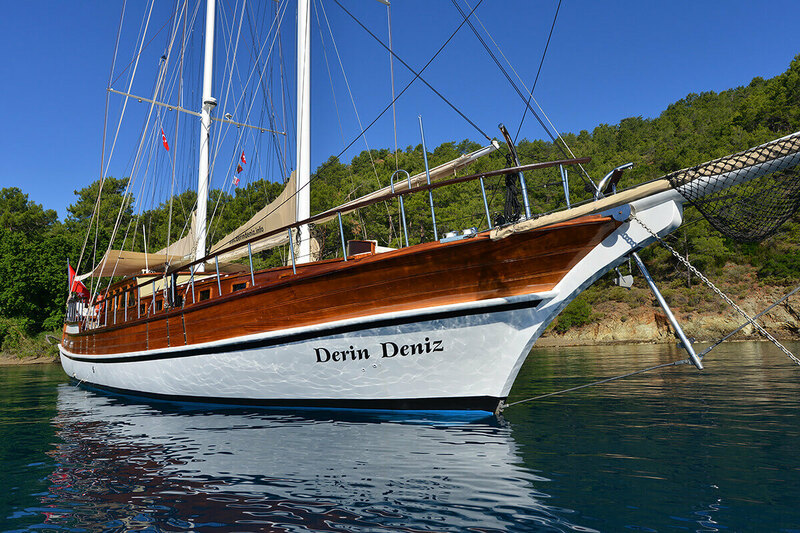 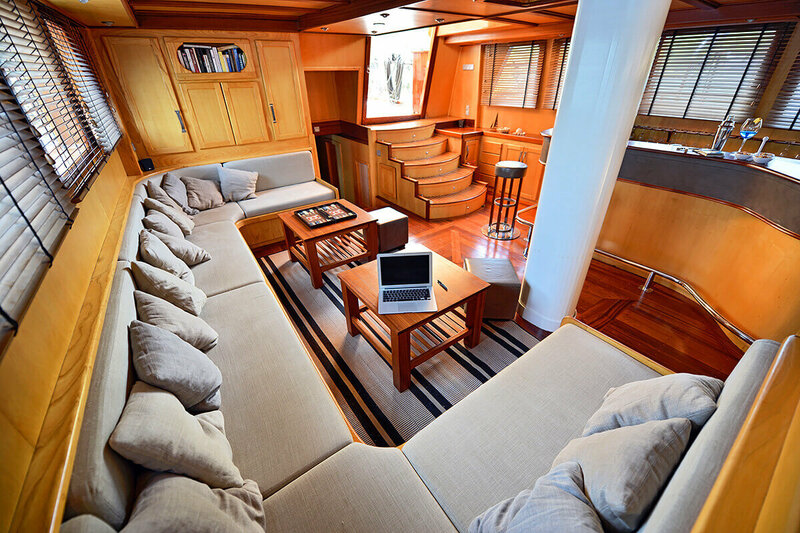 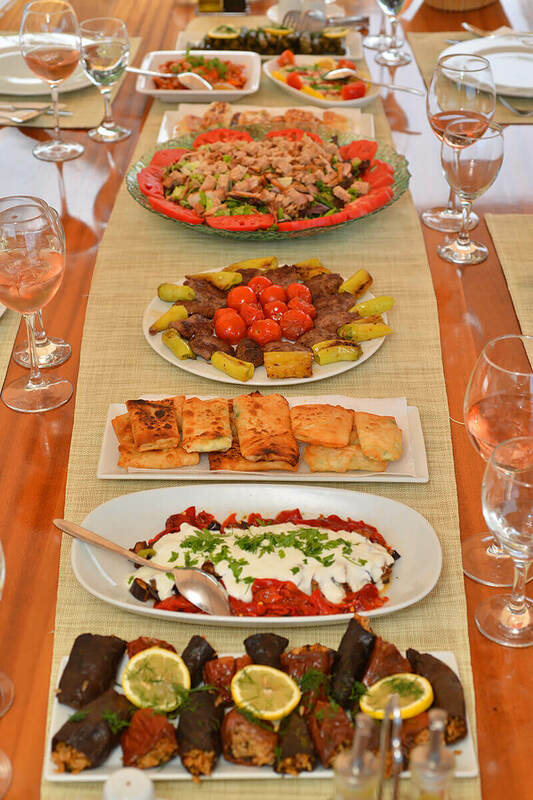 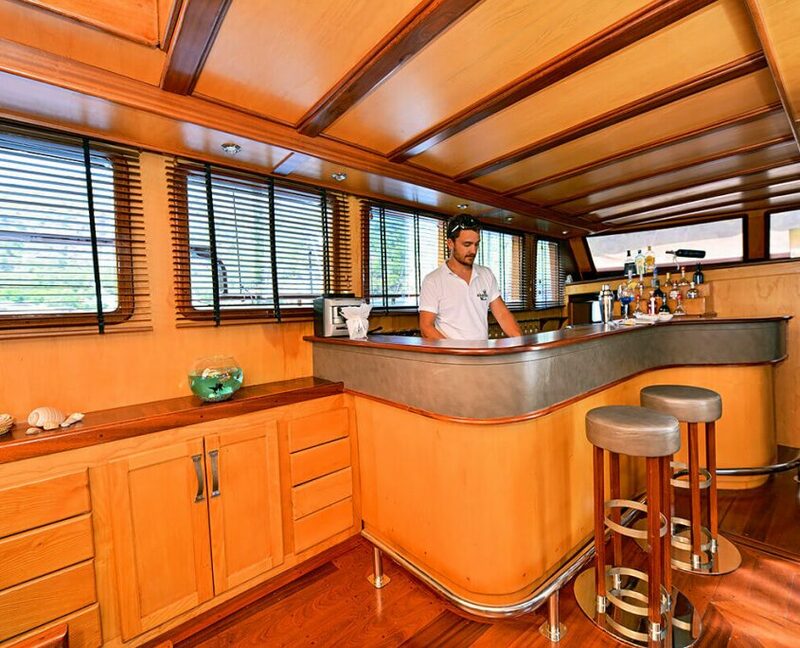 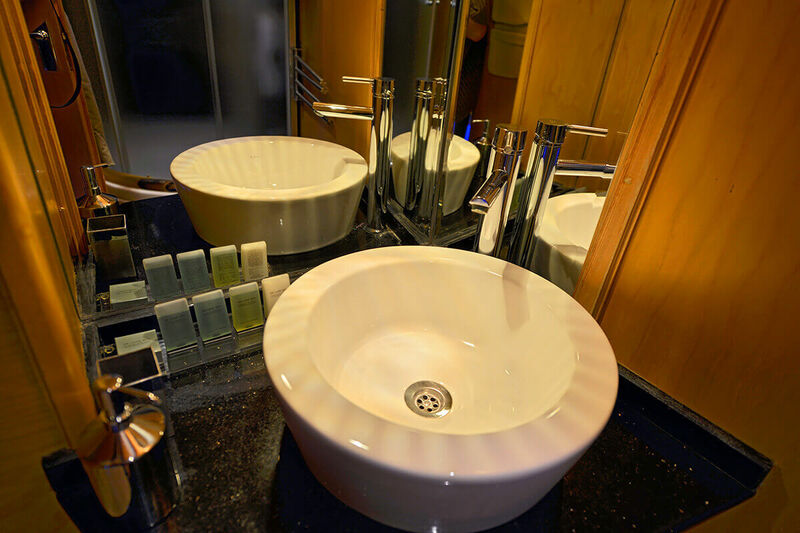 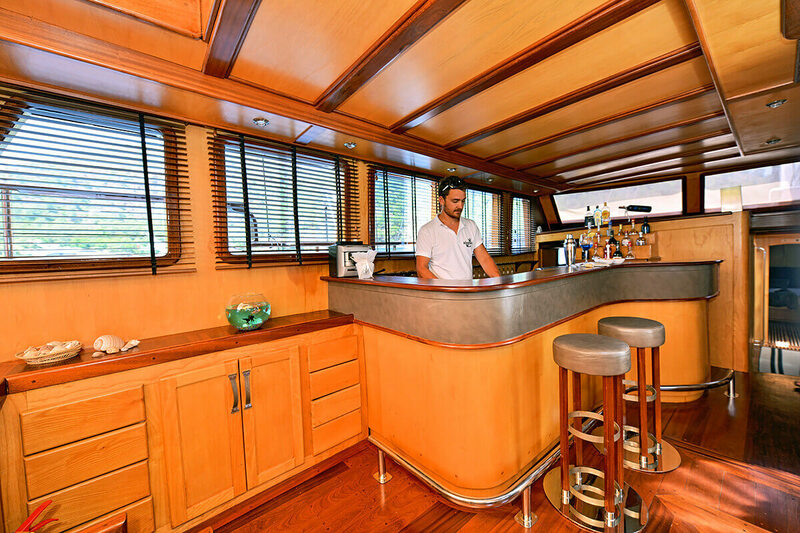 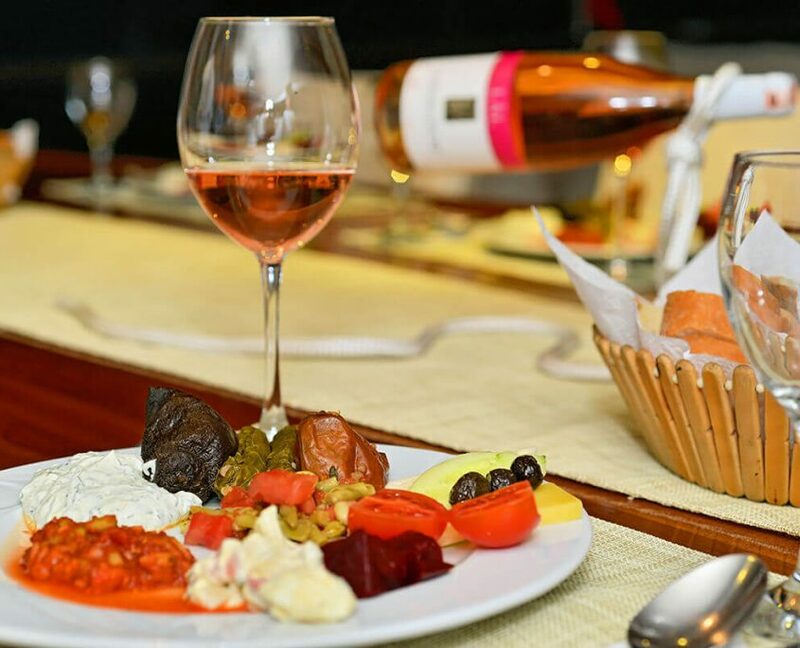 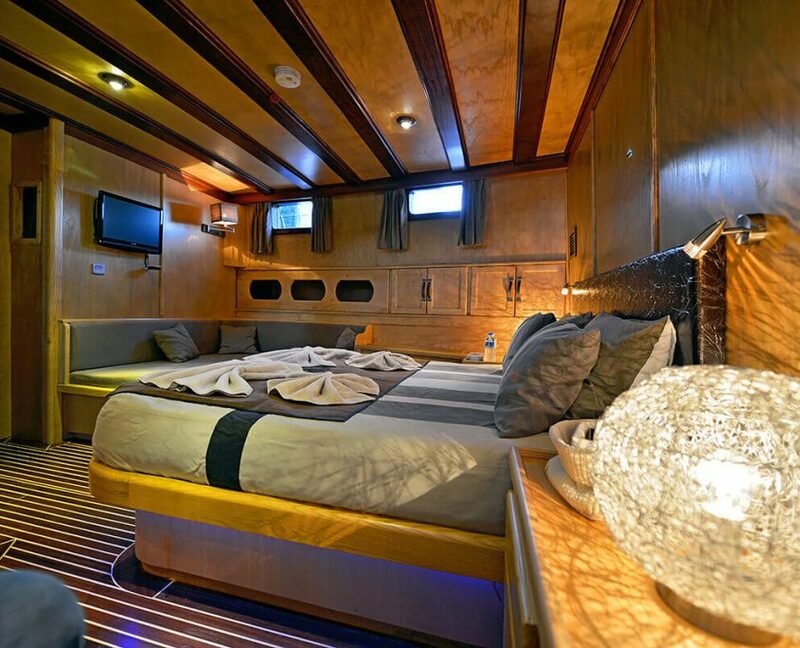 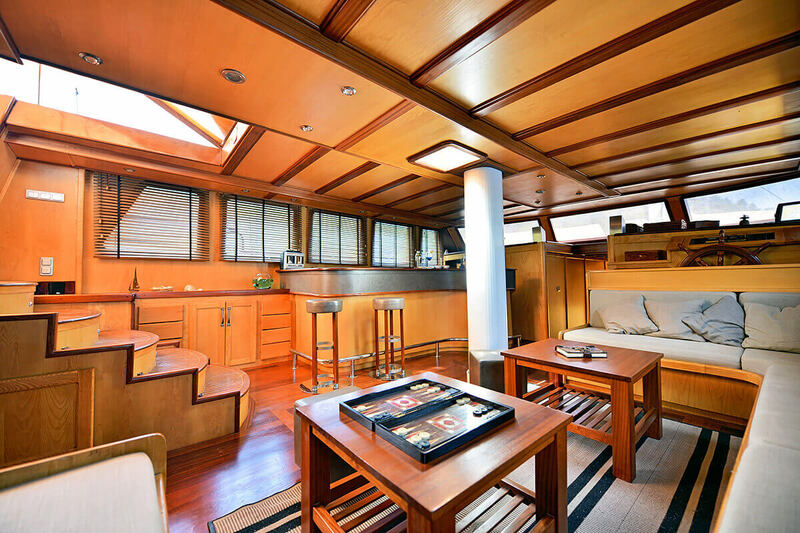 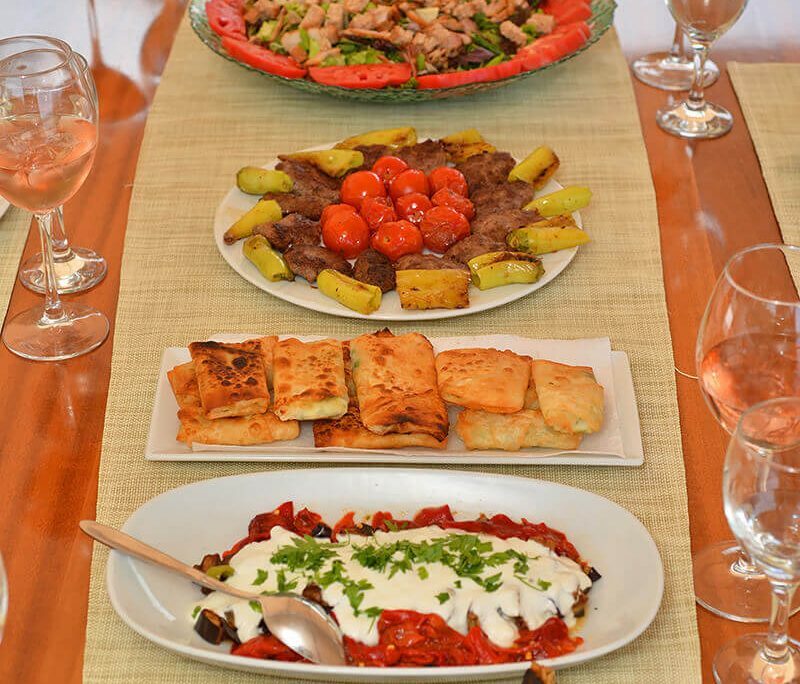 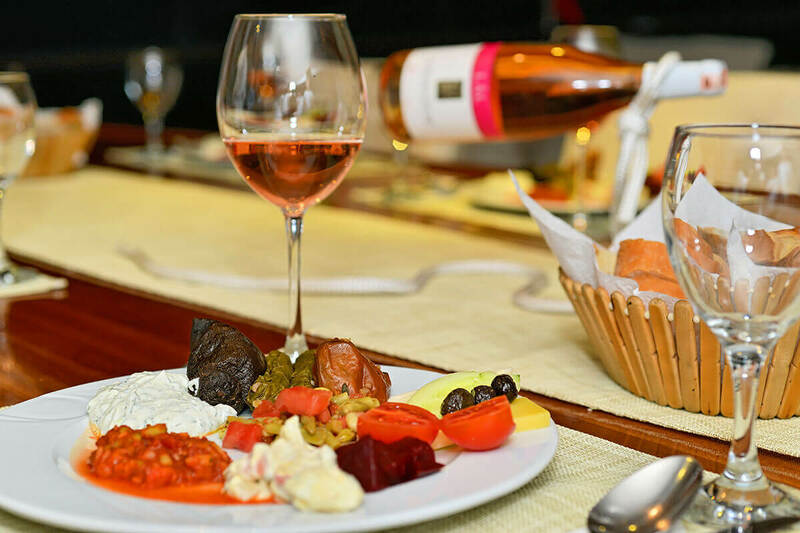 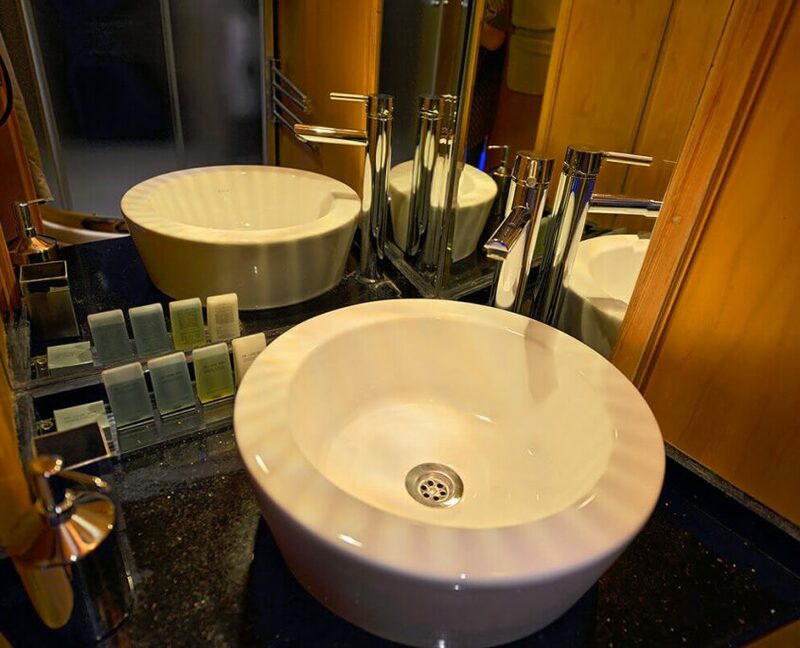 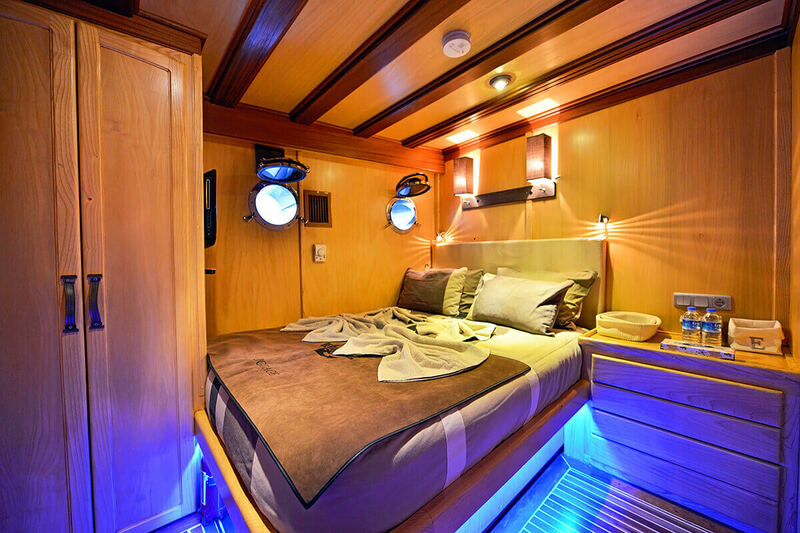 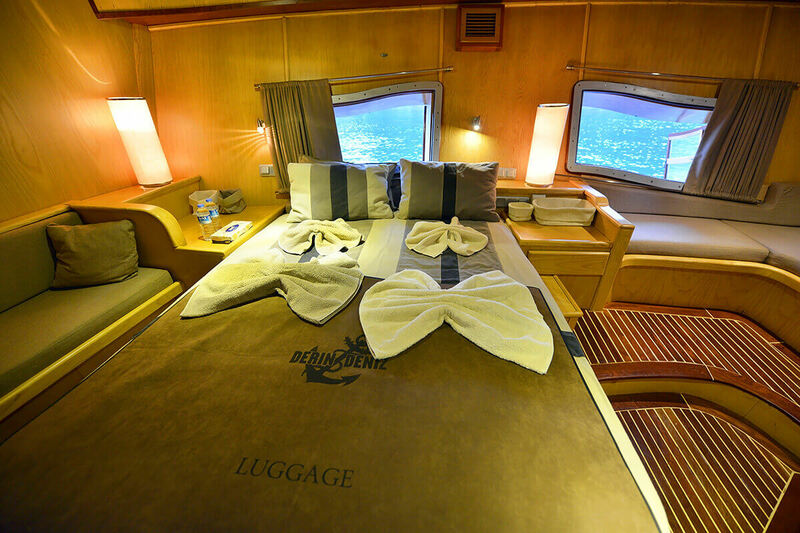 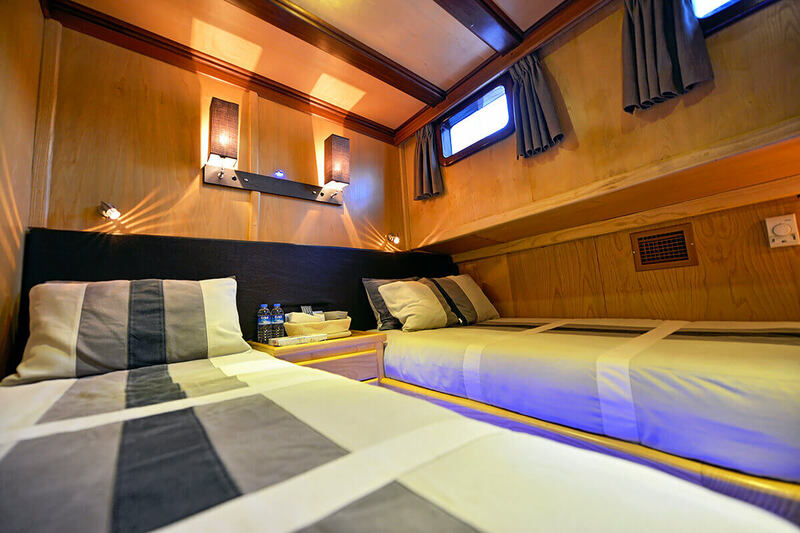 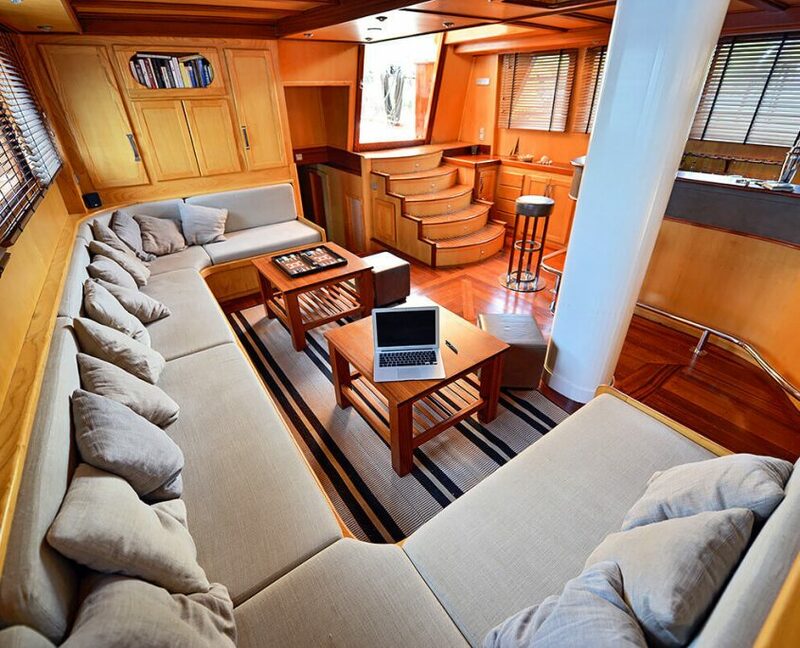 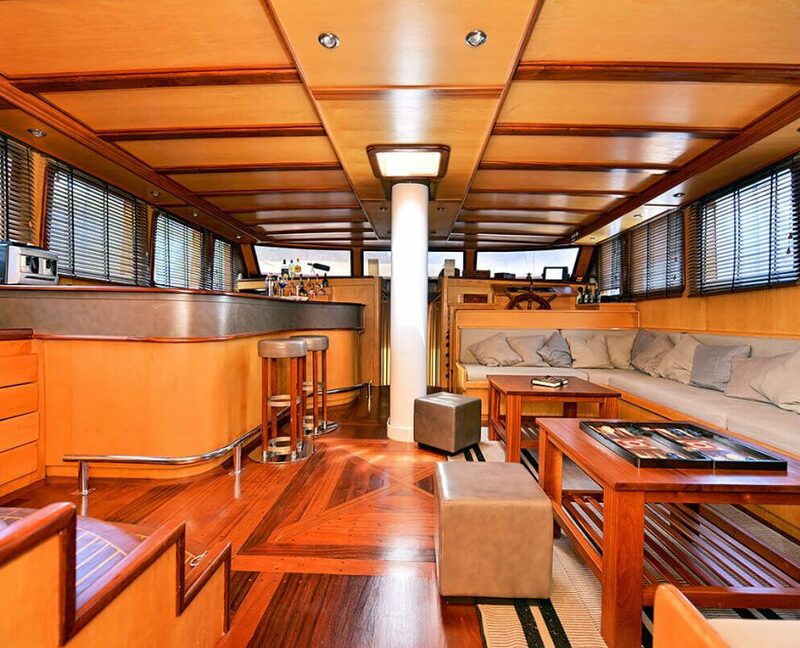 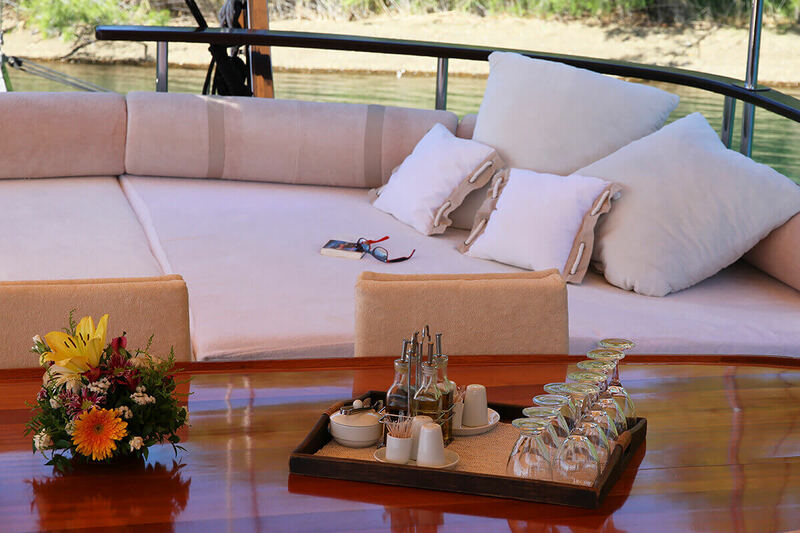 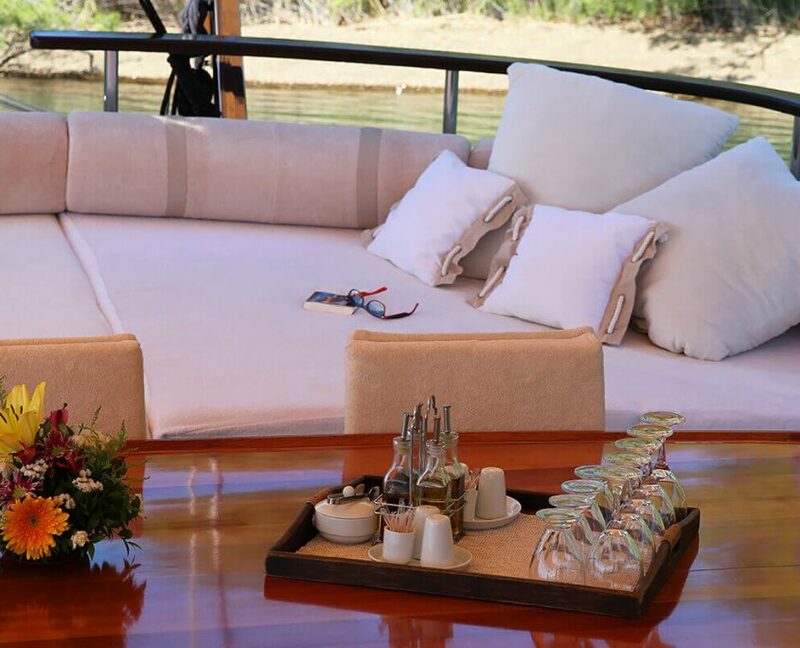 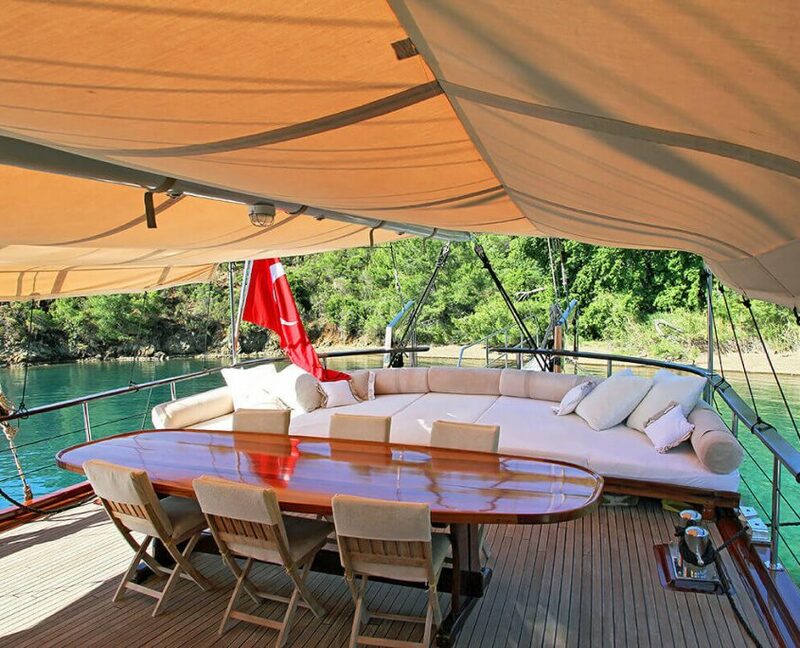 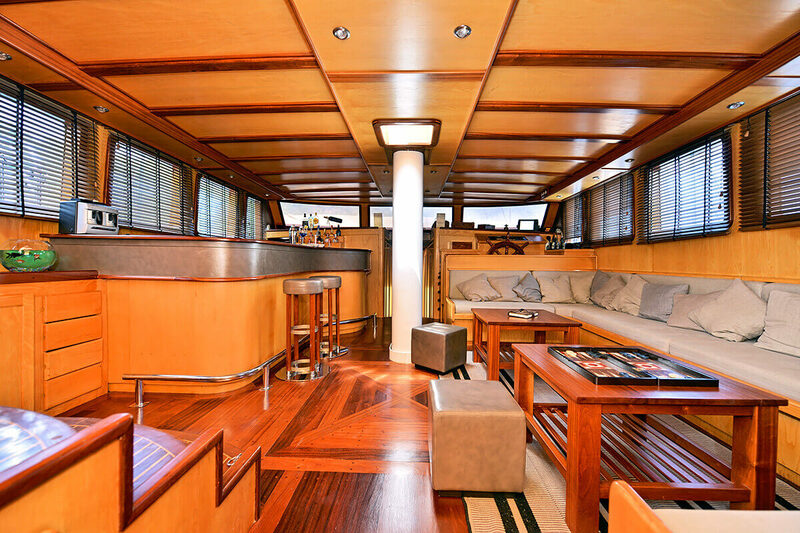 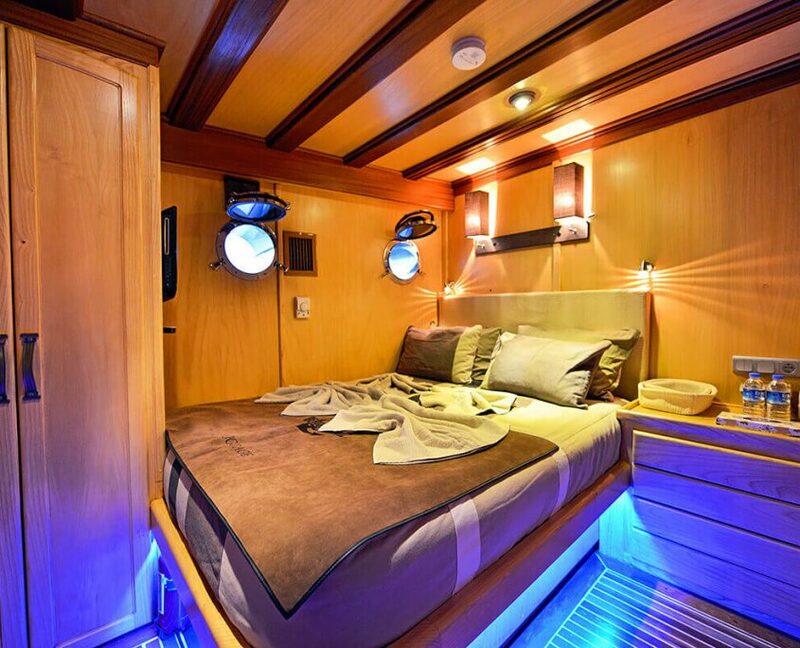 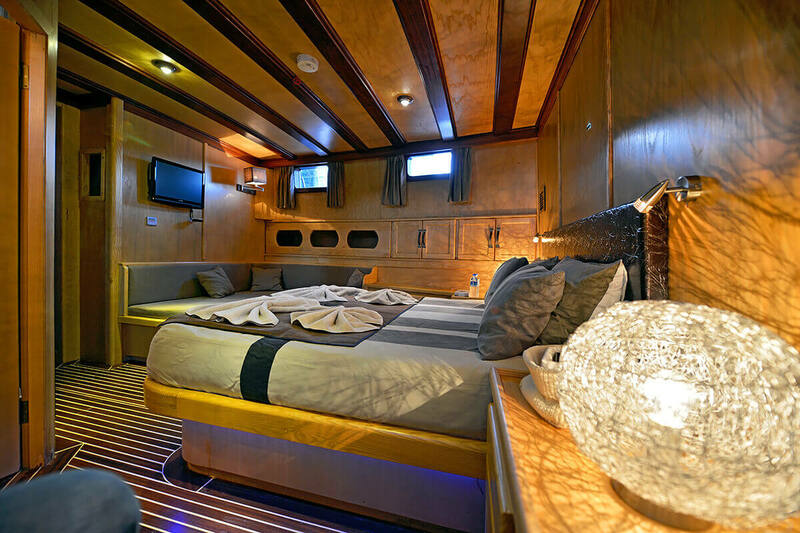 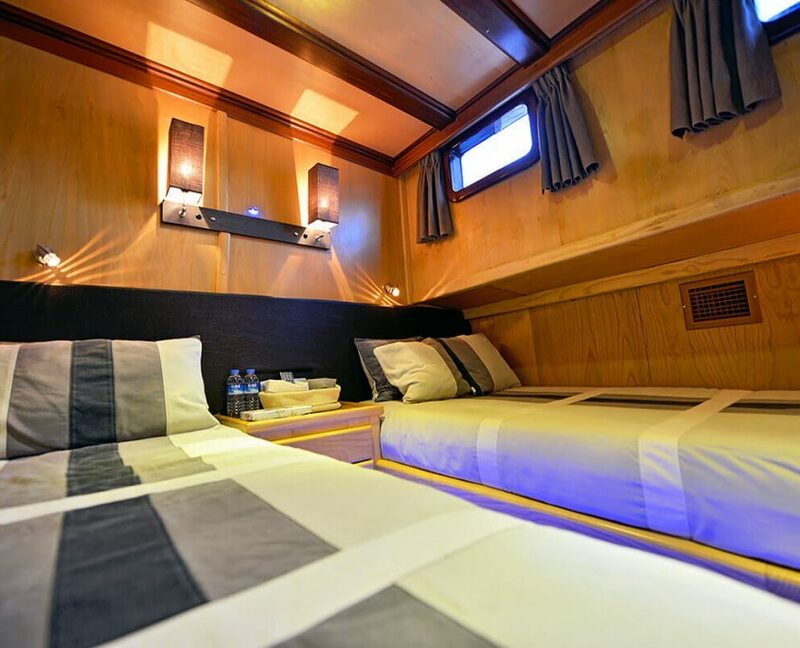 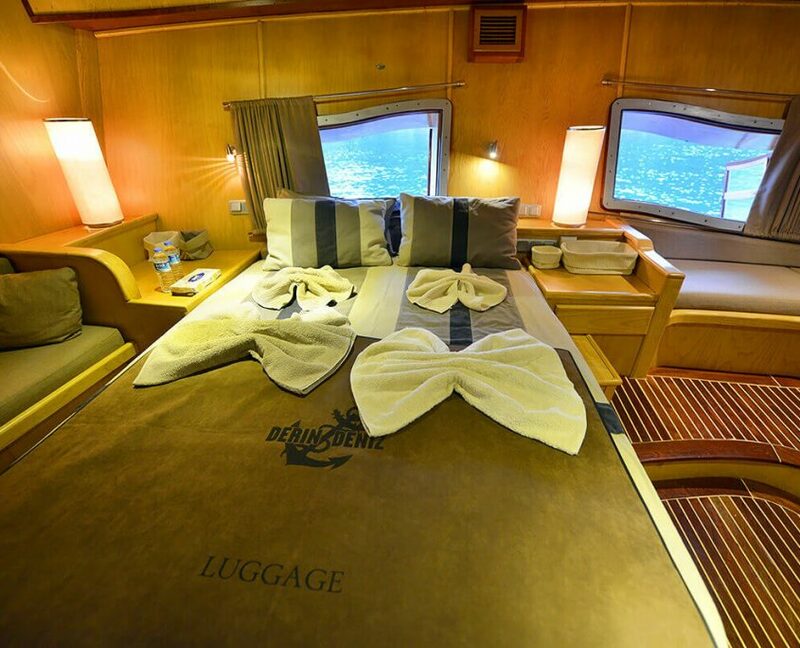 Derin Deniz can accommodate 12 guests in 6 cabins. 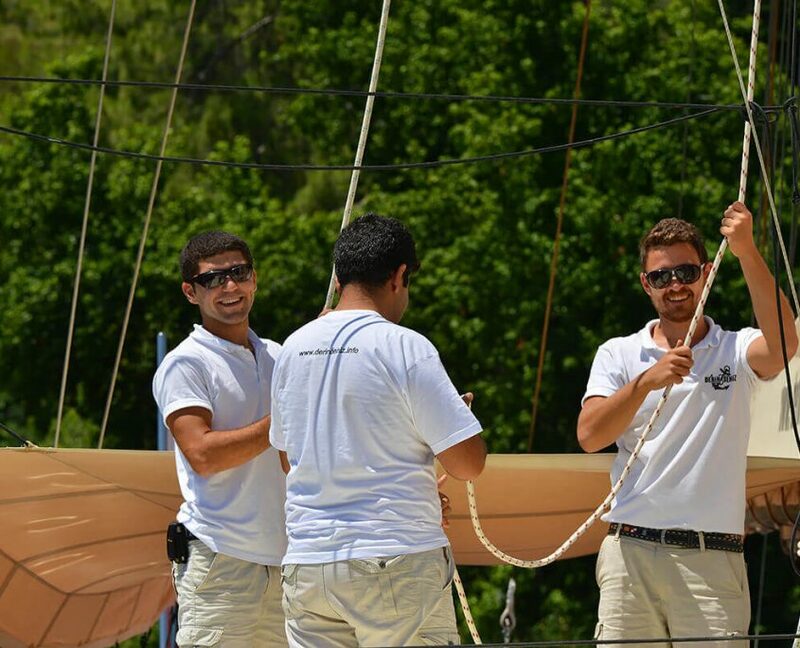 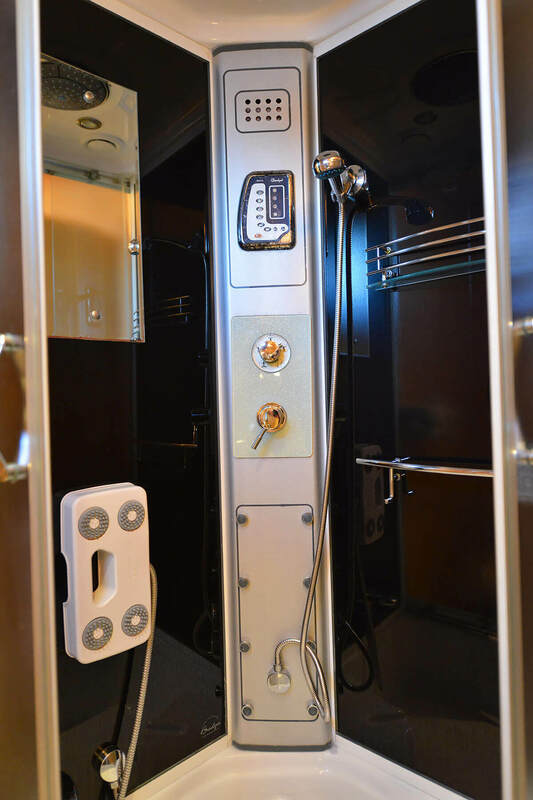 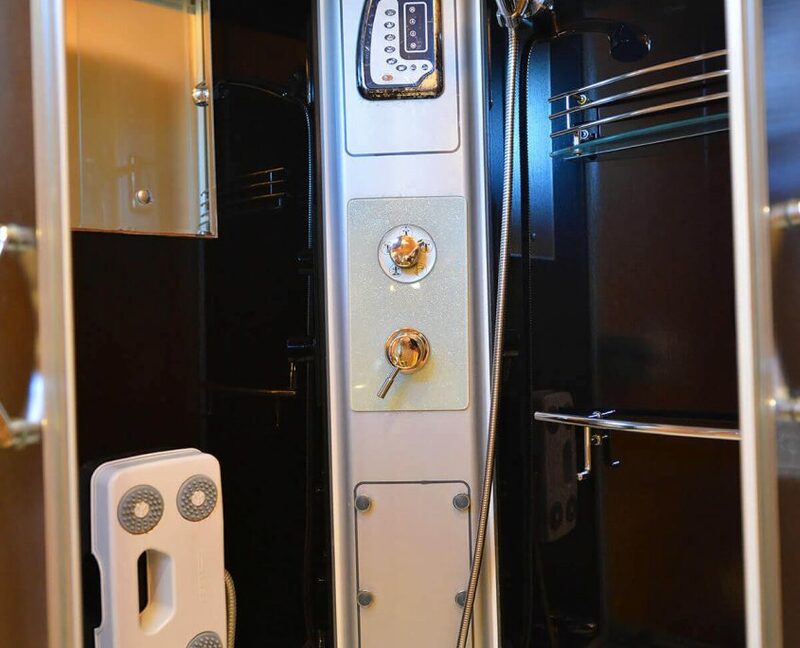 During the cruise there will be 4 crew members at your disposal. 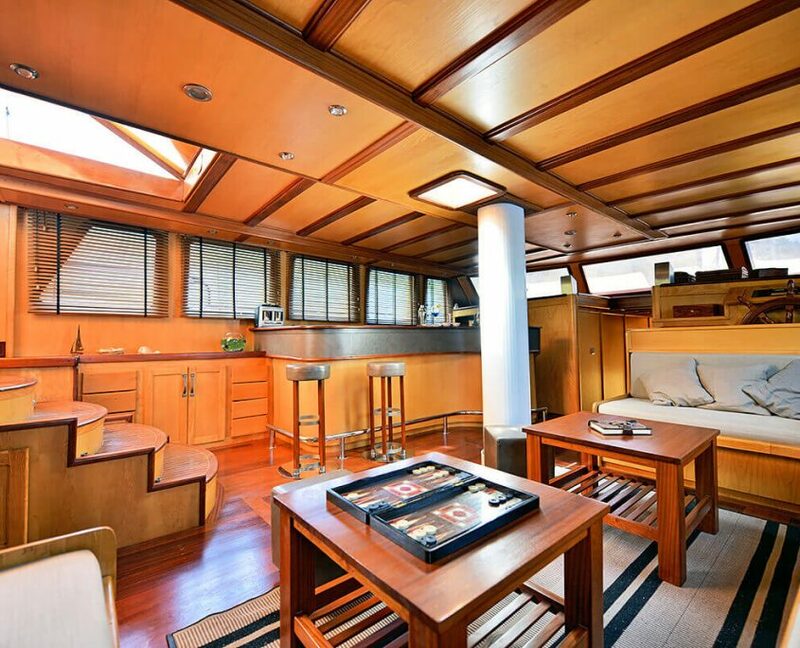 Using A/C 14 hours per day.